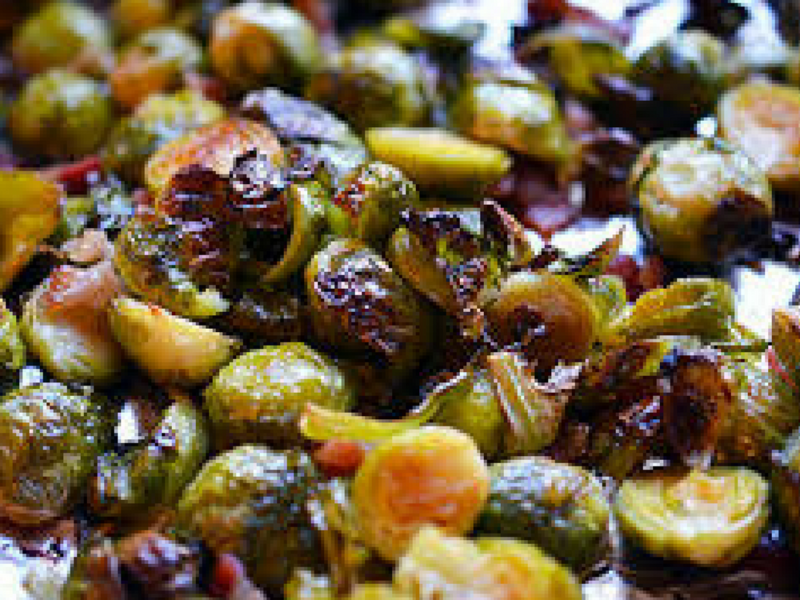 Recipe Monday..Brussel Sprouts and Bacon!! Hello Folks, As promised, here is the recipe of the week. Enjoy every morsel! Sprinkle with the olive oil, sea salt and pepper. No need to stir as it will incorporate which is less messy for you. Bake for 40 minutes or so checking occasionally. *I use stoneware as you don’t have to stir it if you don’t want to. The heat gets evenly distributed which is super duper nice. Check out the link below to get your own! I would LOVE to know how yours turned out and how much you LOVE them!!! Keep in touch.